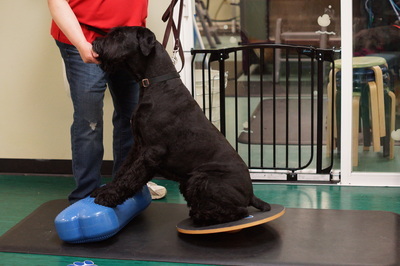 Over the years of designing K9 Conditioning programs for K9 Athletes, weekend warriors and helping dogs redistribute weight after surgery, I have seen amazing improvements in movement, speed and muscular strength. These factors need to be taken into consideration when doing any type of exercise or strength training. Physical conditions or limitations of both the handler and the dog. It is important to know your dog’s limitations as well as be aware of how they are distributing their weight before starting a K9 Conditioning Program. 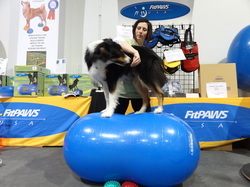 We can talk about these things during your private lesson, at workshops and even in my online classes. 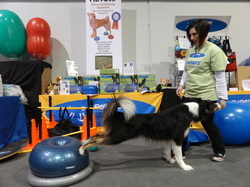 Using FitPAWS equipment to mentally and physically challenge your dog is a great way to keep your dog engaged and increase difficulty of exercises. 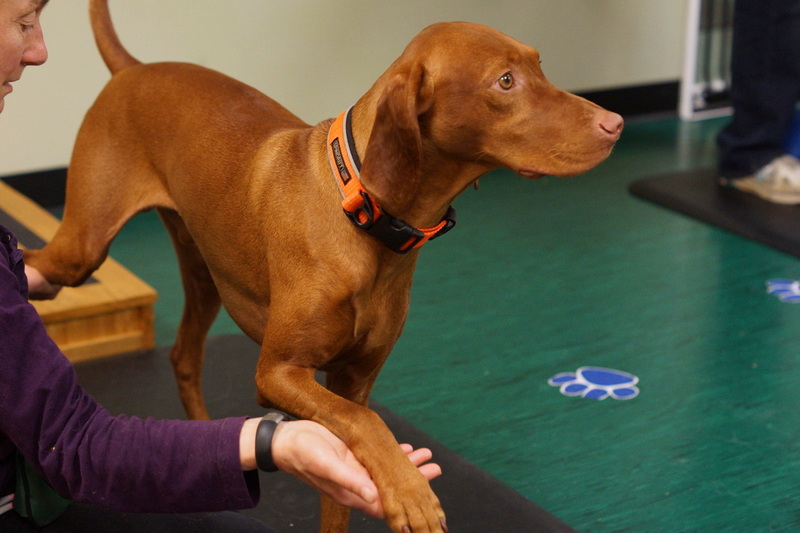 These exercises are also a fun and entertaining way to build a strong working relationship with your dog. 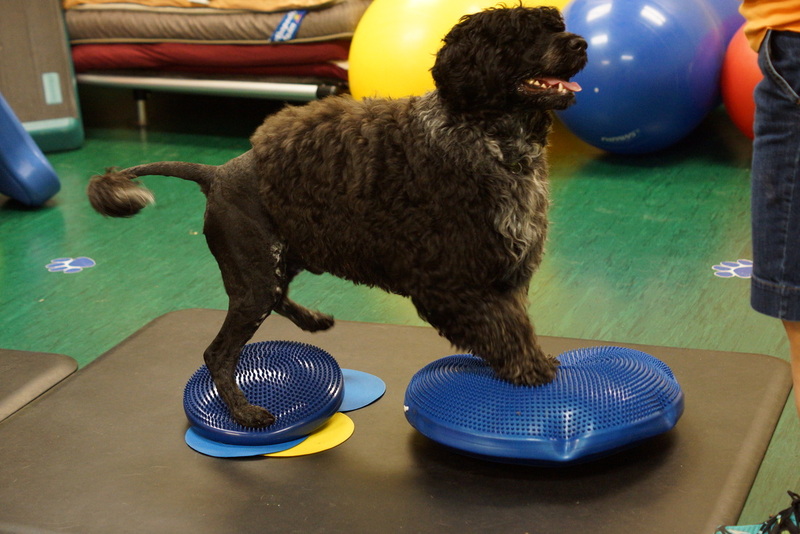 FitPAWS equipment will help increase range of motion, improve balance, improve reflexes, and leads to increased muscle tone and endurance. 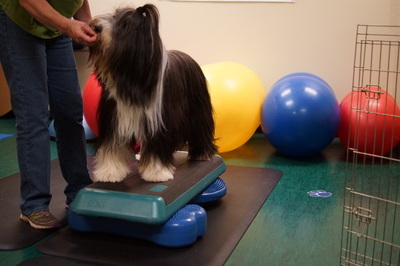 An instructor can help explain the benefits of each piece of equipment while also giving instruction on how to introduce the equipment, proper positioning, repetitions, fun exercises and safety. 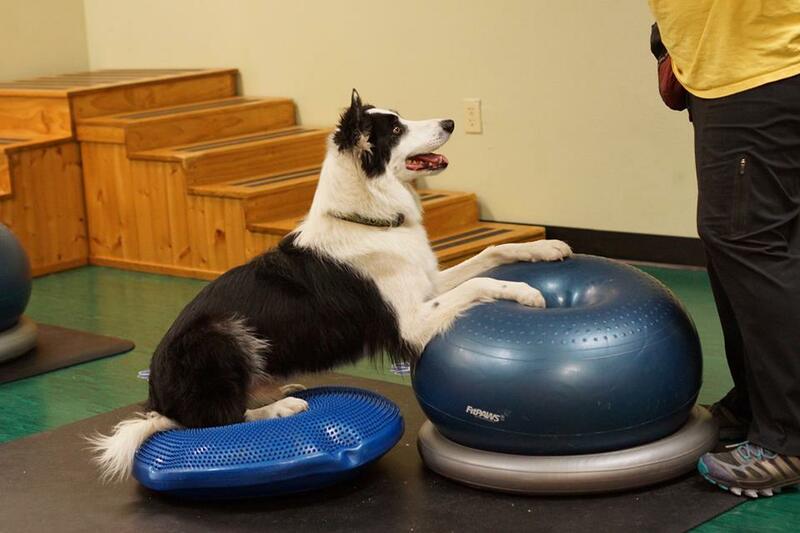 The position of your dog’s body is VERY important when using any inflatable balance products or doing any K9 Conditioning exercises. 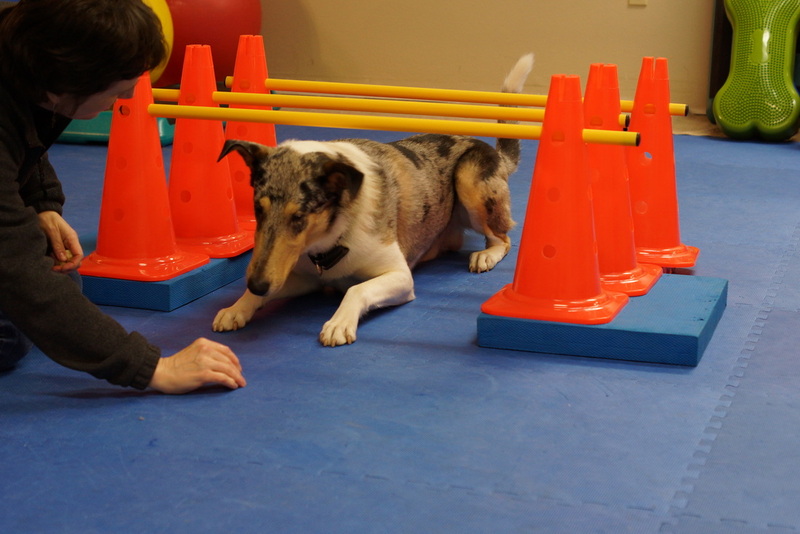 With some basic instruction your K9 Conditioning program can be designed to fit your dog’s specific needs. Before starting any exercise program for your dog, he or she should be seen by a veterinarian to ensure that there are no physical limitations, pain or injury. 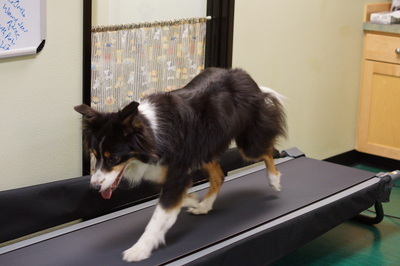 Bobbie cannot diagnose injury. If your dog has been injured, consult with a physical therapist or rehabilitation expert prior to starting any exercise routine.